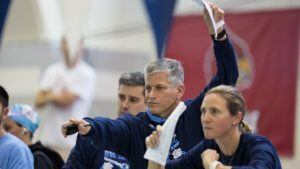 On Friday morning of the 2013 Daltely Guimaraes Trophy in Porto Alegre, a pair of training partners from the Unisanta club in Sao Paulo broke Brazilian Age Records in long course meters. 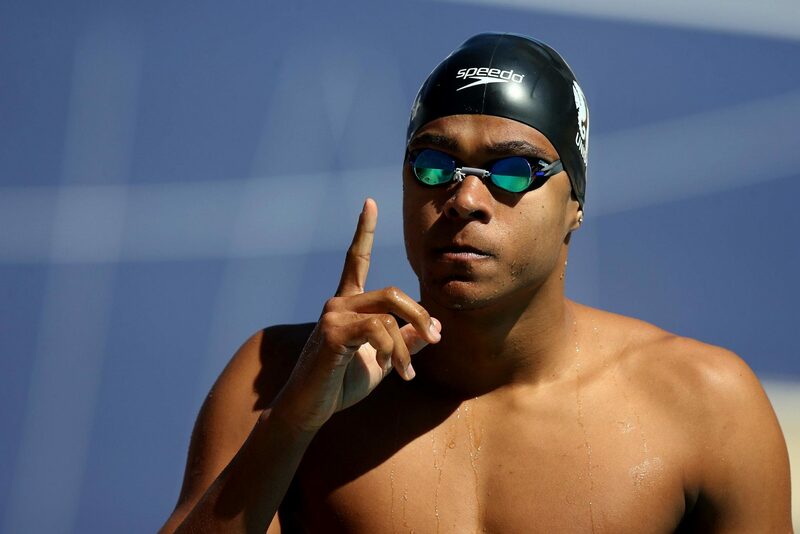 In the 100 free, a hallowed event given the sprinting history of the country, Felipe Ribeiro de Souza was a 51.00, and his training partner Matheus Santana was a 49.21. 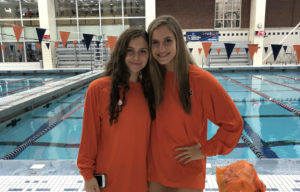 Ribeiro is 15 years old, Santana is 17-years old, and both are the fastest ever done by swimmers of their age in that country, including better than Cesar Cielo, Joao de Lucca, Bruno Fratus, and Marcelo Chierighini. 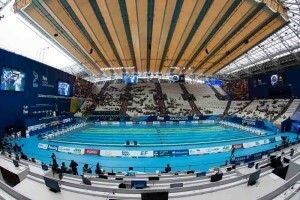 Those swims were done as exhibitions and to qualify for the open final at night. The top 20-and-over athletes in the morning heats are the “Senior Champions,” and the top 8 of any age qualify for the “Open” finals at night. The official Senior Championship went to Nicolas Oliveira of Minas Tenis in 49.38. Santana, who still has a year to go, is approaching the 49-second barrier that as far as we can tell only Cameron McEvoy (48.07), Caeleb Dressel (48.97) and Yannick Agnel (48.80) have done outside of the rubber suit era (three Europeans did it in 2009). Also in the morning, Graciele Hermann of GNU won the women’s 100 free in 55.24, and Leonardo de Deus scared the Brazilian Record with a 3:51.32 in the men’s 400 free. That just missed the 3:51.18 done by Armando Negreiros in 2007. Full morning winners are below. 100m free M – Nicolas Oliveira – Minas – 49s38. The junior Matheus Santana, from Unisanta, made the best time, 49s21. 400m free W – Manuella Lyrio – Minas – 4m18s92. Best time by Carolina Bilich, from Minas, 4m18s25. 1 Correction and 1 doubt. 51.19 was Felipe Entry time (From Jr. Worlds), he went 51.00 at the race. And I think Mcevoy broke the 49 barrier too? That is not right? And what about Thorpe? You’re right on McEvoy. Not positive about Thorpe – I know he was a 48.3 at the Olympics on a relay start, but can’t find his flat-start results from that year. I dont remember very well, but i think McEvoy 48.07 was made at 18years-old no? The fastest 17years-old is not Danila Izotov 48.40 in shiny suit(2009)?McEvoy best at seventeen was 48.5, i think. McEvoy 48.58 when he was 17yo.